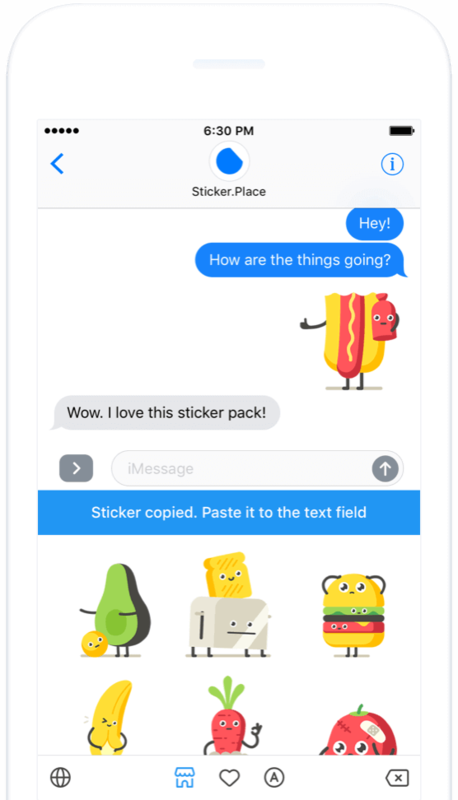 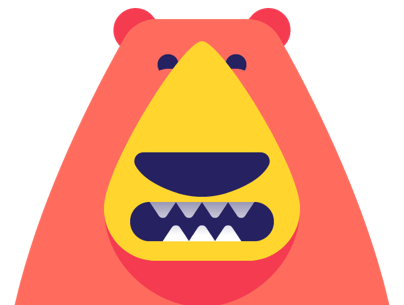 Share stickers across all messaging platforms: WhatsApp, Facebook Messenger, iMessage, etc. 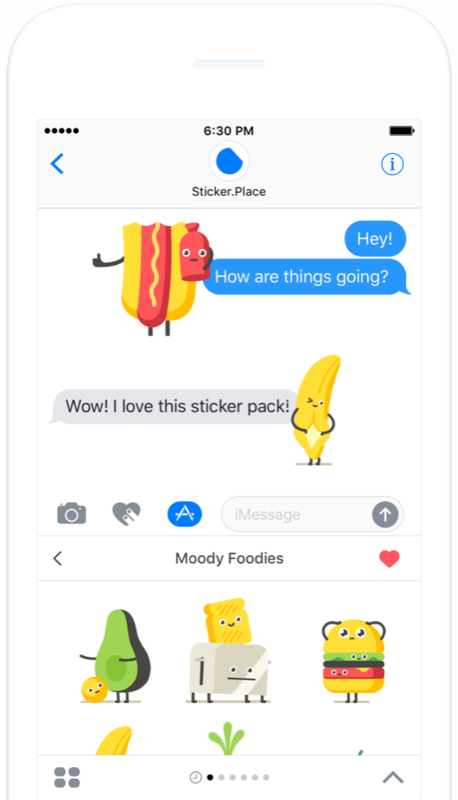 Enjoy new stickers every week. 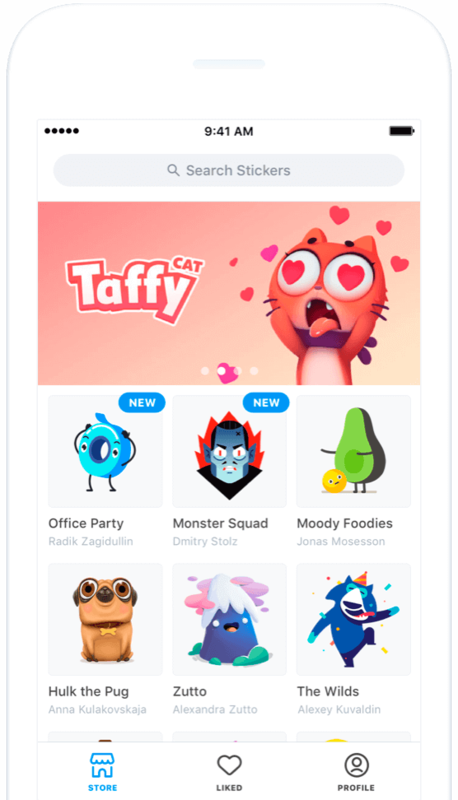 Share them with friends and have fun!